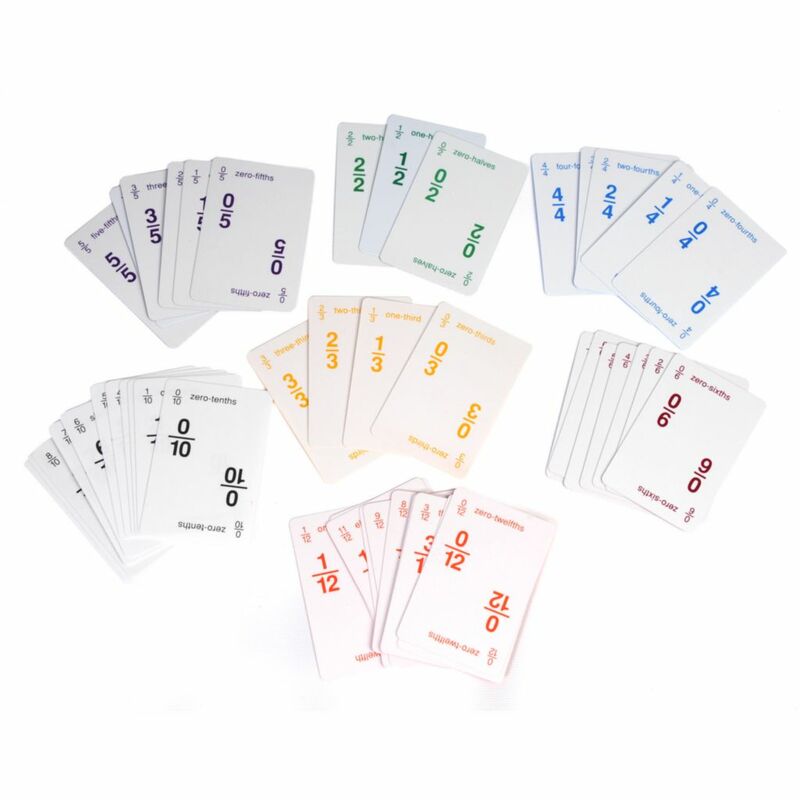 Equality, Inequality, Addition, Subtraction and Probability activities based on NCTM standards are studied. 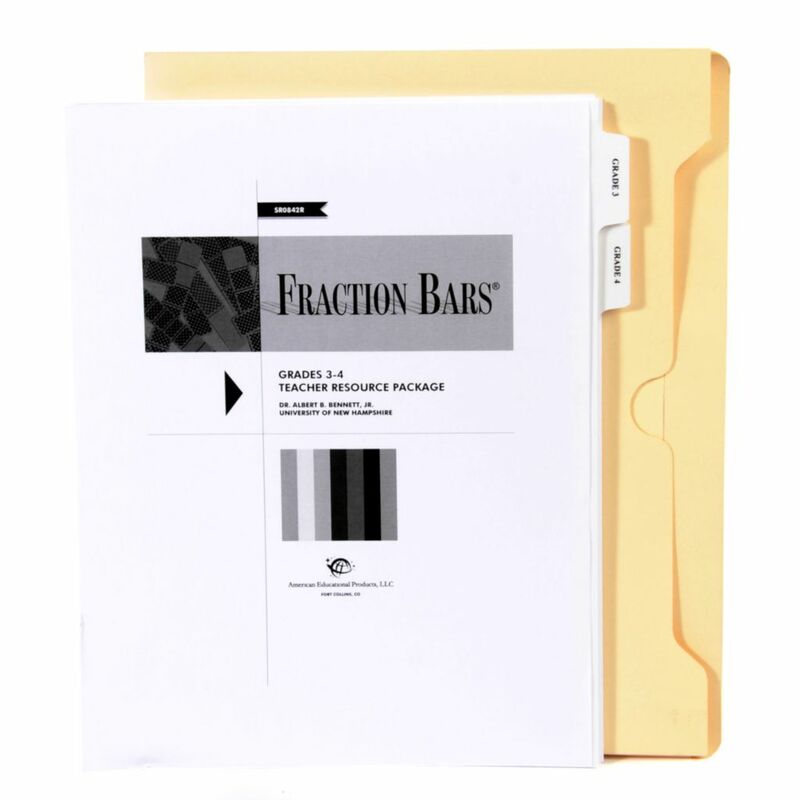 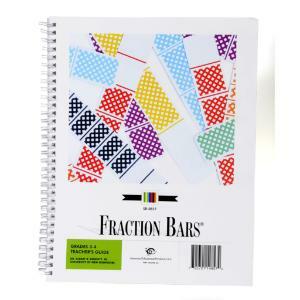 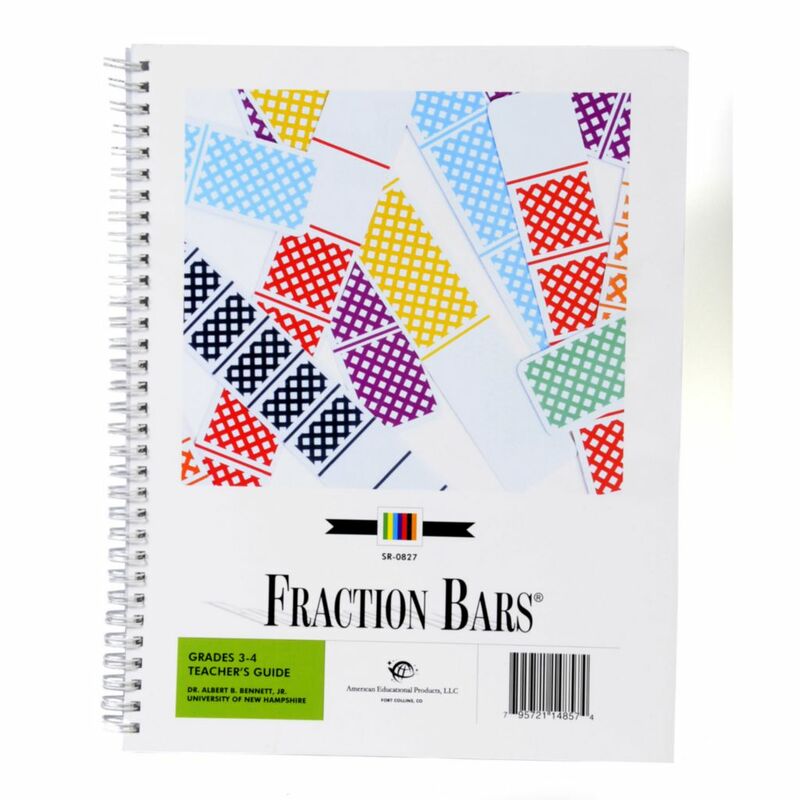 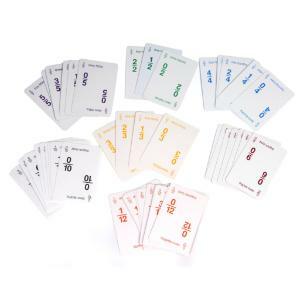 Includes 15 sets of Fraction Bars™ , Fraction Bar® Activity Mats, 7 sets of Fraction Bars™ playing cards, Fraction Bars™ Overhead Transparencies, Fraction Bars™ Teacher's Guide for Grades3+, Fraction Bars™ Game Markers, and a Teacher's Resource Pack. 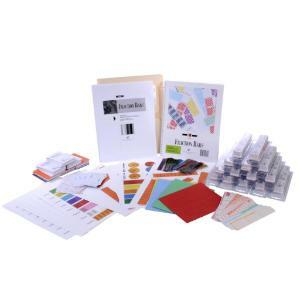 Enough for 30 students working in pairs.